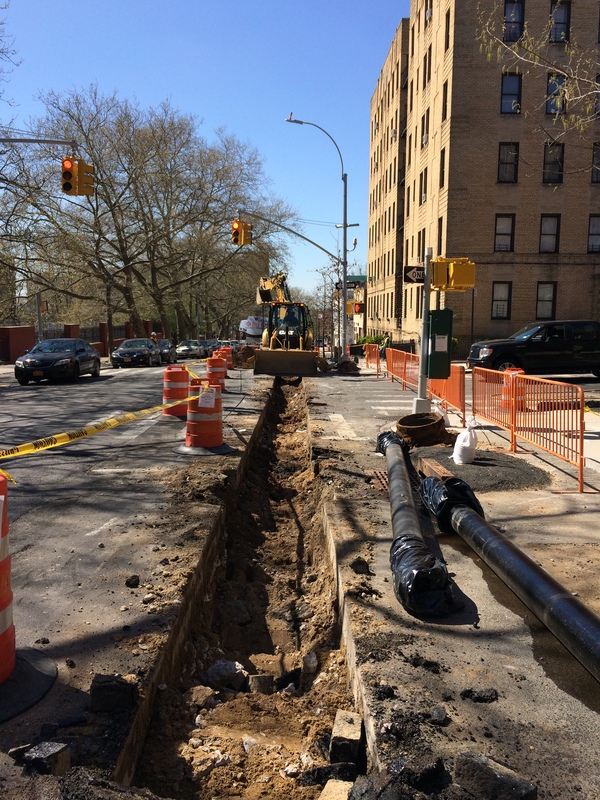 JED Engineering has been retained as a member of a Joint Venture to provide resident engineering inspection in connection with the installation of new pedestrian ramps in the vicinity of four schools in Brooklyn. This project was designed in order to encourage children, including those with disabilities, to walk and bike to schools by constructing safer streets as a goal. 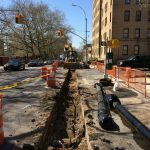 Also included in the work is the replacement of water mains, the installation of new catch basins and associated chutes, sewer manholes pavement markings, street lightening and traffic signal upgrades. Copyright © 2013 JED ENGINEERING, P.C.